Dassists in the marketing of video content a great opportunity, the company in the past several months clearly stated. Now the company takes a big step in this direction and starts an in-house video app. Corresponding plans had revealed the group a few weeks ago. From now on, the application is currently available exclusively on Samsung Smart TVs, including the new QLED TV models. As the South Koreans recently announced , all smart Samsung TVs from the year 2015 support the application. 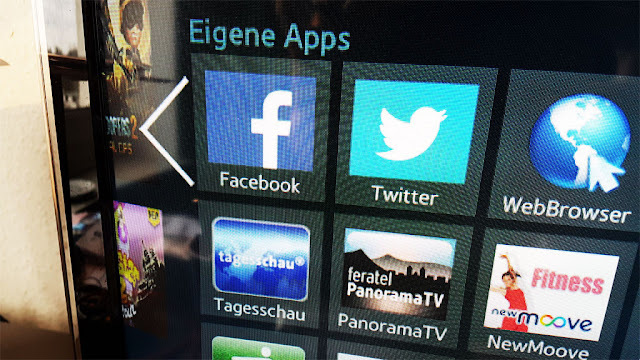 Through the Samsung Smart Hub you download the app for free and install it on your TV. The first login requires a one-time login with the Facebook account. The app allows access to videos shared by friends or subscribed pages in the timeline. Live broadcasts and user-based clips should be available. If and when Facebook brings the app on other platforms, remains unclear.